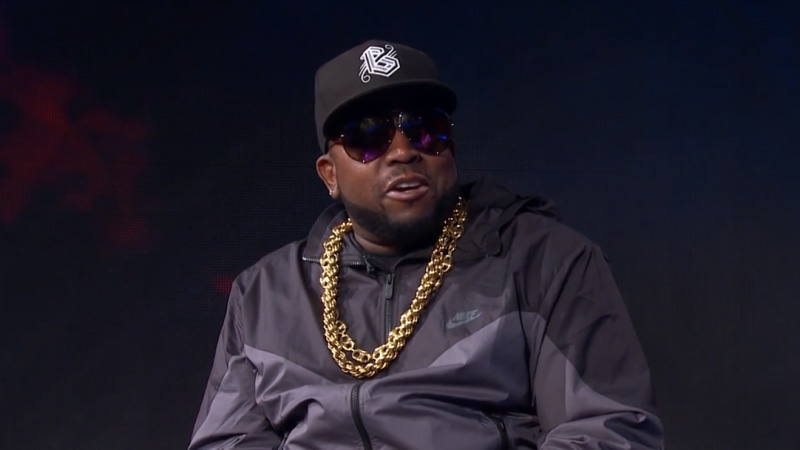 Big Boi is calling on his non-musical talents for his next venture in entertainment. As reported, the Grammy-winning rapper has joined the cast of Sony's highly anticipated Superfly remake. For his next role, which has not yet been specified, Big Boi has been cast alongside Straight Outta Compton's Jason Mitchell, Grown-ish actor Trevor Jackson, Esai Morales and The Wire's Michael K. Williams. Director X will helm the remake of the '70s cult classic, with Alex Tse (Watchmen) penning the screenplay. Additionally, Future will curate the soundtrack alongside Joel Silver. Superfly, which is currently filming in Atlanta, is set to be released this summer, on June 15.